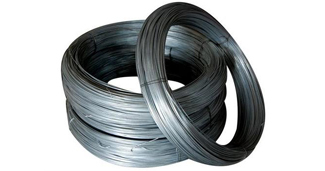 the uk's largest supplier of steel reinforcement & associated products for concrete. With a nationwide network of manufacturing and sales locations we have a total commitment to customer service for all end users. BRC are totally committed to customer service, supporting our customers every step of the way. We don’t just offer an extensive product portfolio underpinned by comprehensive quality control systems, we design our services around understanding our customer. BRC are the UK’s largest manufacturer of steel reinforcement bar, all supplied to the UK’s highest standards for Quality and Sustainability. BRC are BES6001 Eco reinforcement approved, We also manufacture a full range of fabric types, accessory products and offer technical solutions. At BRC we are committed to achieving the ultimate goal of ZERO ACCIDENTS. This is an easy statement to make but not so easy to do. We believe this ultimate goal can be achieved through the adoption of three guiding principles. 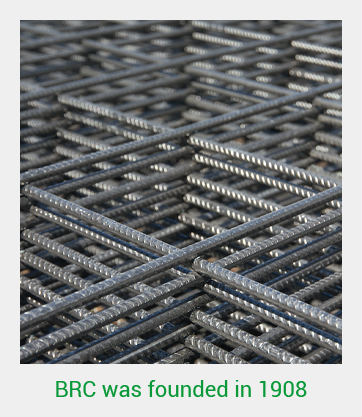 Founded in 1908 BRC is the longest standing supplier of steel reinforcement in the UK. Our four strategically placed production facilities also offer the largest manufacturing capacity in the UK. 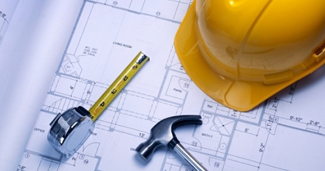 This gives BRC the ability to supply any size of construction project across the United Kingdom. 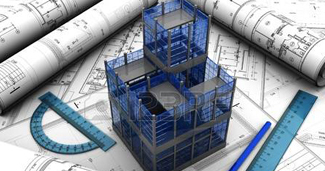 Our experienced team can offer tailored design solutions through the utilisation of 3D modelling.